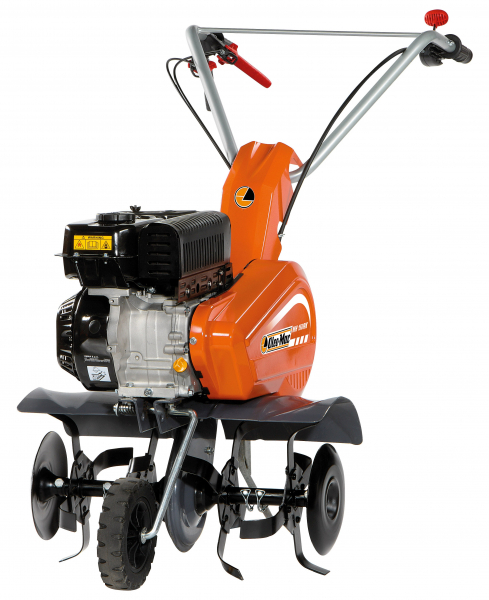 Ideal for home gardeners who need to soften up soil for seeding and suitable for working over large areas. Our models offer an excellent combination of manageability, light weight and user friendliness. Designed for safety and manufactured with durable materials, Oleo-mac tillers offer significant benefits for professional users (gardeners, growers & landscaping contractors). Also suitable for all domestic gardening enthusiasts.